ISN charged Snap! 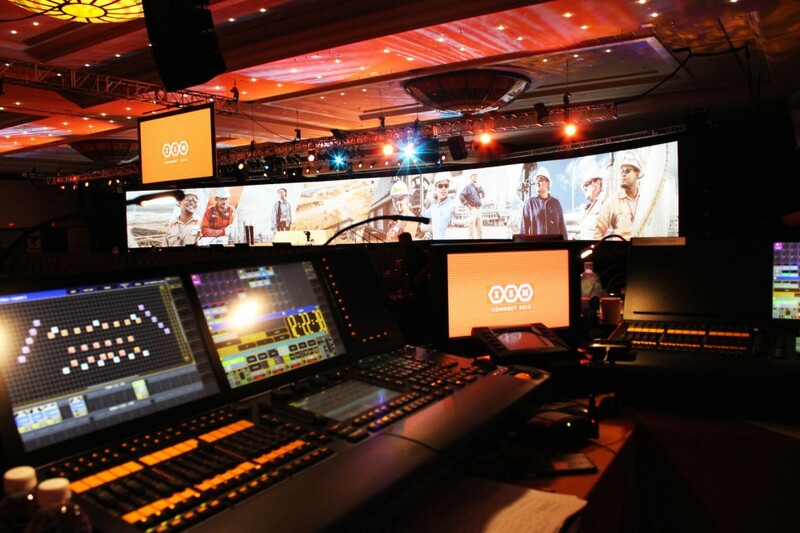 with creating a new, high tech and sleek General Session environment. We worked alongside ISN to make sure that their technical needs were met while assisting their communications team to make sure that the Connect! messaging was brought to life in the room. Through the use of a 15×150 custom concave screen, complete with 12 high powered projectors, Snap! was able to bring ISN’s vision to life. Because of our team’s quick responses and willingness to go the extra mile, our client dubbed us “The Easy Button”. With an audience size of 2000 and former US President as the keynote speaker, this event was full of intricate details to manage and execute. © Snap! Event Productions 2014. All Rights Reserved.